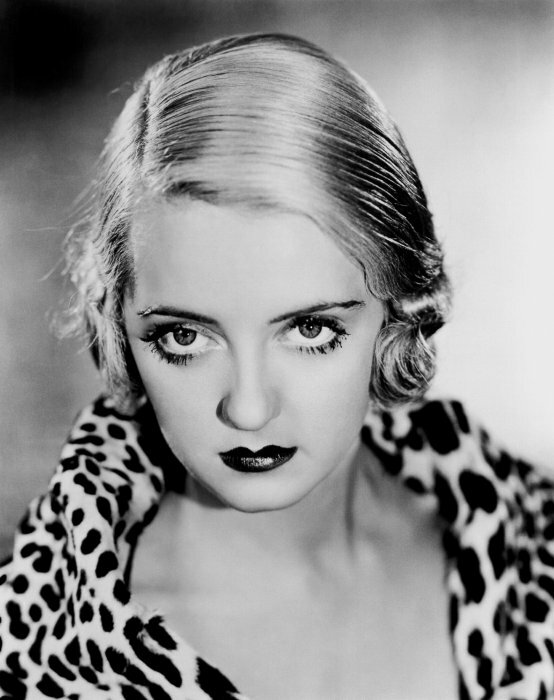 Bette Davis was a prolific and talented American screen actress, perhaps best known for her star performances in All About Eve and Whatever Happened to Baby Jane? Davis had great self discipline and a tireless work ethic. 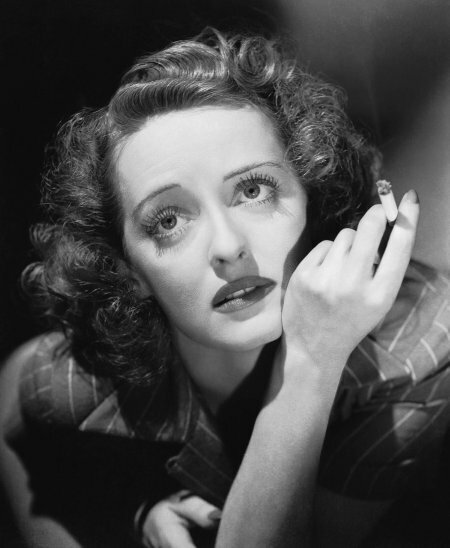 She also became something of a gay icon for playing larger-than-life, vindictive women. 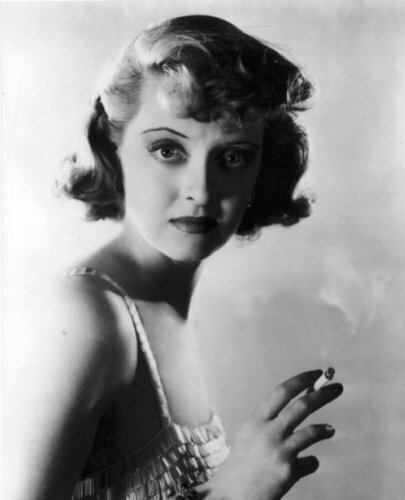 This image gallery shows Ms. Davis's superlative beauty and charisma. 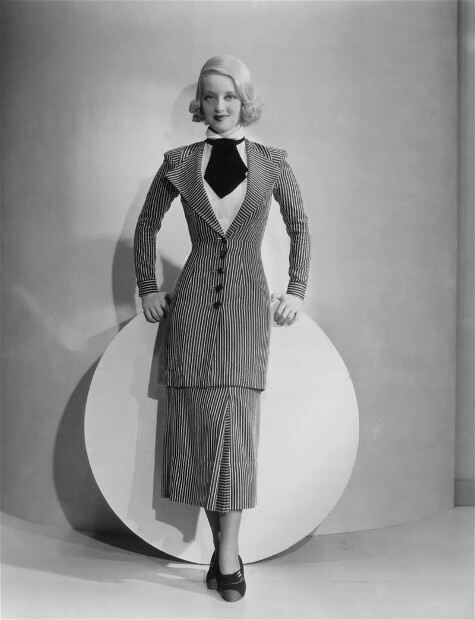 However beautiful the outfit she's wearing, your eyes always come back to her face. And it's not just a beautiful face; it radiates charm, even a kind of openness and warmth. 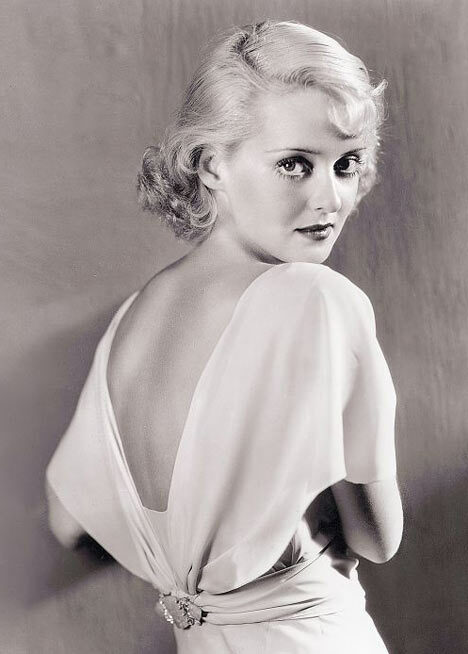 These Bette Davis pictures are for your enjoyment and inspiration. 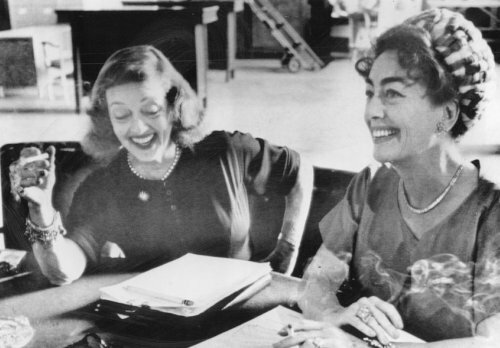 Ms. Davis had the good fortune to live in a time where Hollywood fashions––and fashions in general––lived up to a very high standard, and aimed to flatter the person and not just their figure. Return to and browse our many Image Galleries.